Easter Collection Envelopes are available after all Masses this weekend. 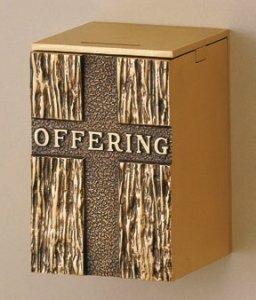 Please take one and give generously for the support of your clergy. Kindly take envelopes for those who are still Catholic but hardly come to Church. They too have an obligation to support the mission of the Church.